Count all of the things. 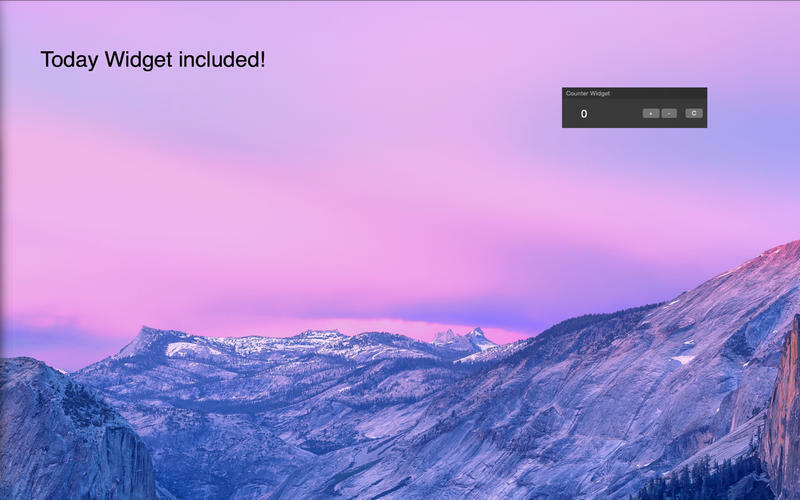 Is Counter really the best app in Desktop category? 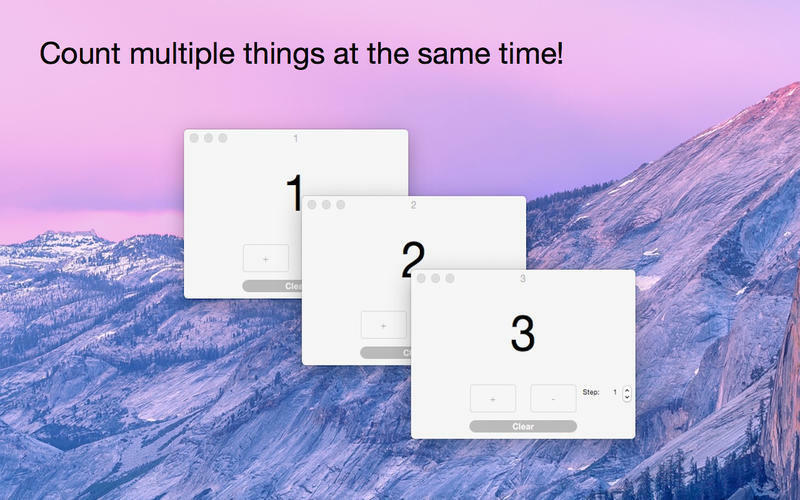 Counter allows you to count anything you want, as many things as you want, and in any way you want - you can even count things in Notification Center using the included Today widget! Changed counter display from system font to Helvetica Neue to unify appearance across systems-- including OS X 10.11 El Capitan.